A Patriotic Salute! A Patriotic Salute! 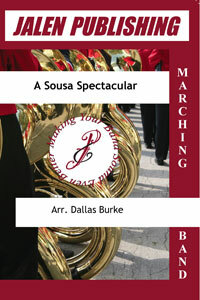 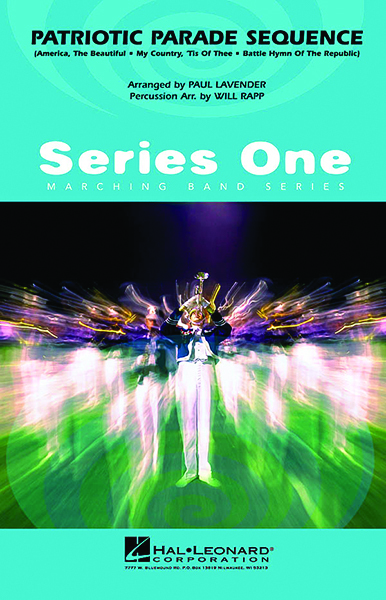 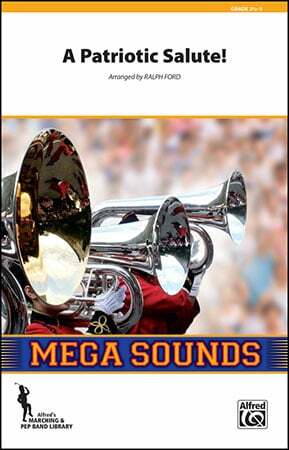 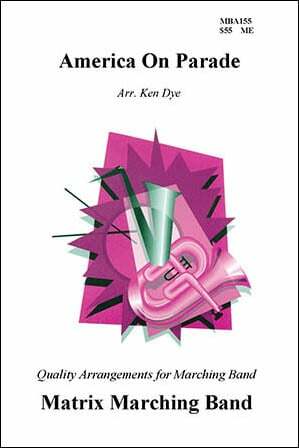 The perfect parade or field arrangement for the developing band, this includes, America The Beautiful and Battle Hymn Of The Republic.